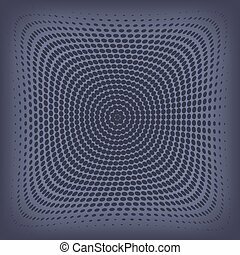 Abstract halftone badge. 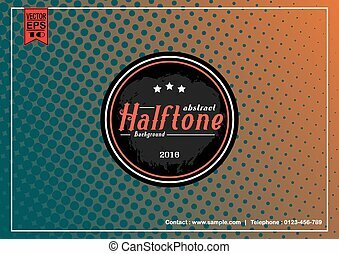 An abstract halftone badge - an excellent design element. 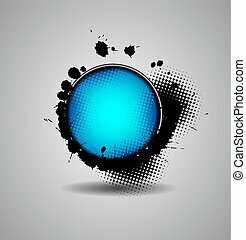 this vector is full customizable for the color or look you want. 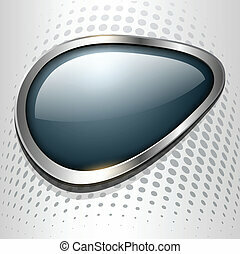 An abstract halftone badge - an excellent design element. 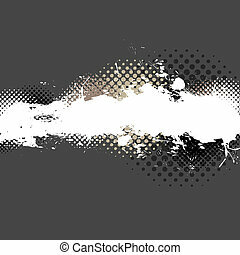 This vector is full customizable for the color or look you want. 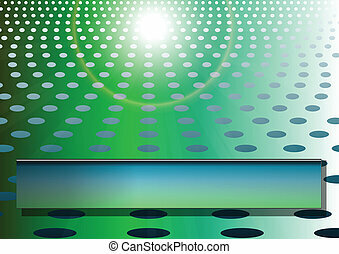 Abstract background green halftone pattern, vector. 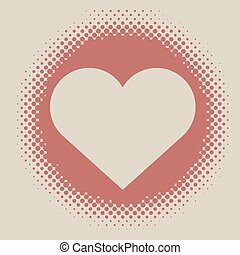 Abstract vintage halftone vector heart frame with beige background. 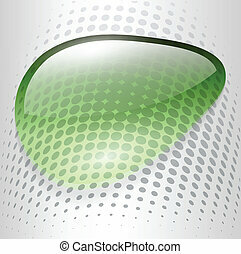 Abstract background with liquid green droplet, vector. 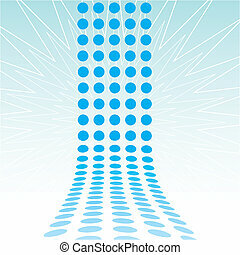 Abstract background with speech bubble grey blue, vector. 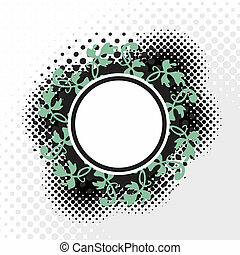 A Celtic halftone badge - an excellent design frame. 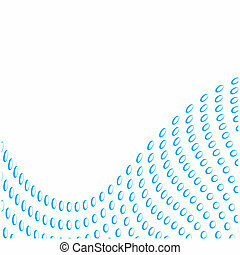 This vector is full customizable for the color or look you want. 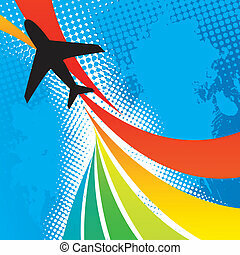 Silhouette of an airplane flying over an abstract rainbow colored backdrop with splattered halftone accents. 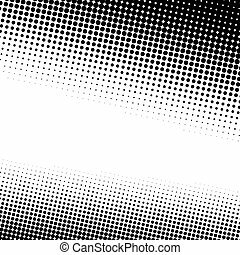 A black and white halftone background with plenty of copy space in vector format. 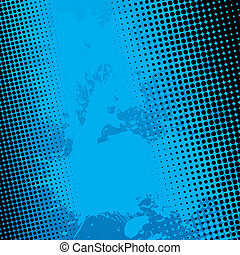 Blue paint splatter textured vector background with black halftone dots. A silhouette of a man running with his arms up in the air. 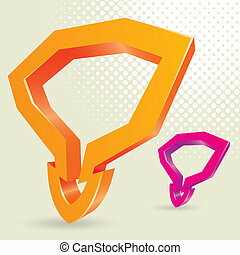 This vector is full customizable for the color or look you want. 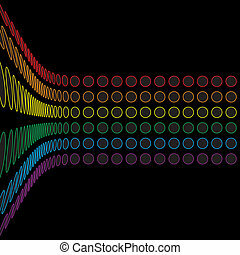 A rainbow colored abstract design template. This vector is fully customizable. 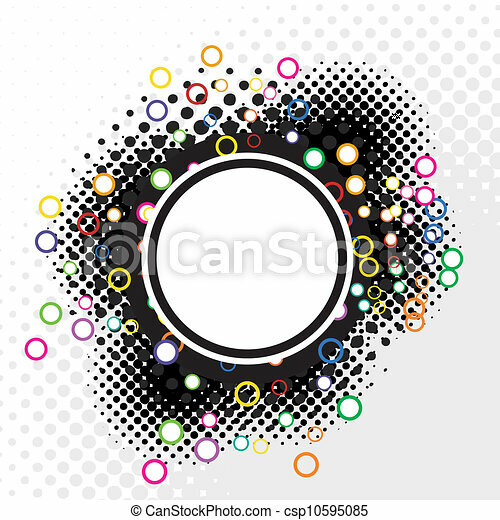 An abstract paint splatter background texture with lots of copy space. 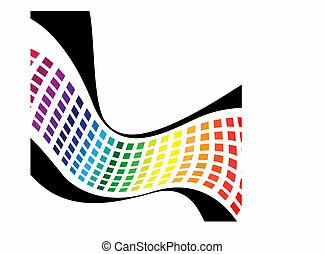 Wavy abstract rainbow squares spectrum isolated over white in vector format. 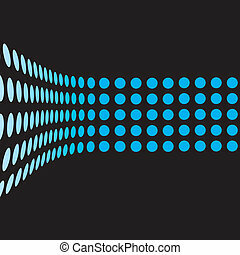 An abstract layout with rows of curved dots. 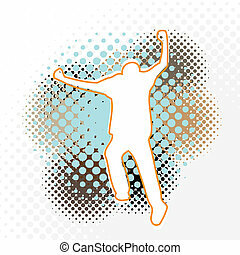 This vector image is fully customizable. 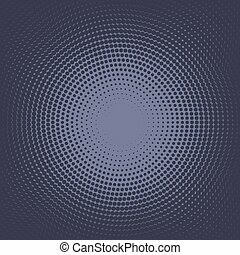 An abstract design template - dots forming a 3d wall. This vector is fully customizable. 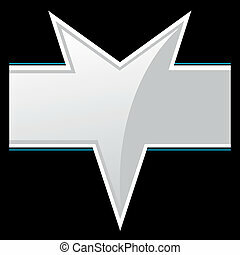 A silver V shaped product badge or packaging label for use on a box or bottle. 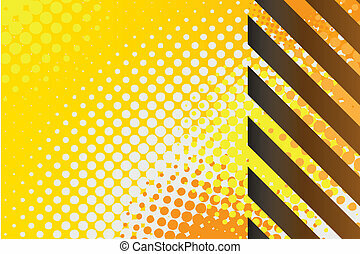 A hazard stripes texture with haltone effects. 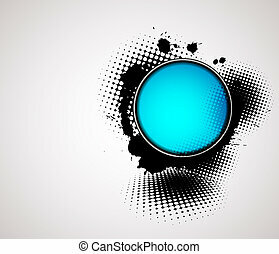 This vector image is fully editable. 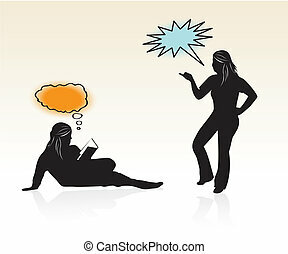 Some silhouettes of school girls with thought bubbles. 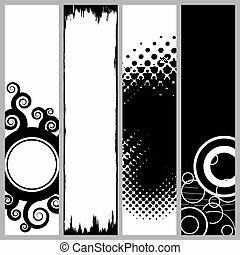 A collection of design templates in vector format that are great for web banners product labels and more. 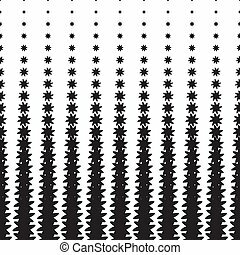 These also work great as product tags or labels.